In this area you will find our different ship designs with interesting information about our respective projects. About the navigation you can choose your desired ship. The MAINTAINER closes the gap between small crew transfer vessels (CTV; < 30 m) and bigger offshore supply vessels (ASV/ PSV; > 50 m). Characterized by its spacious deck it can ­accommodate various fit-for-purpose containers suits for a diversity of maintenance jobs. In order to service the far-offshore windparks it features excellent sea worthiness combined with an endurance of 14 days. Thus, the new ship is designed to offer a wide range of ­abilities in combination with a reasonable and cost-effective size. 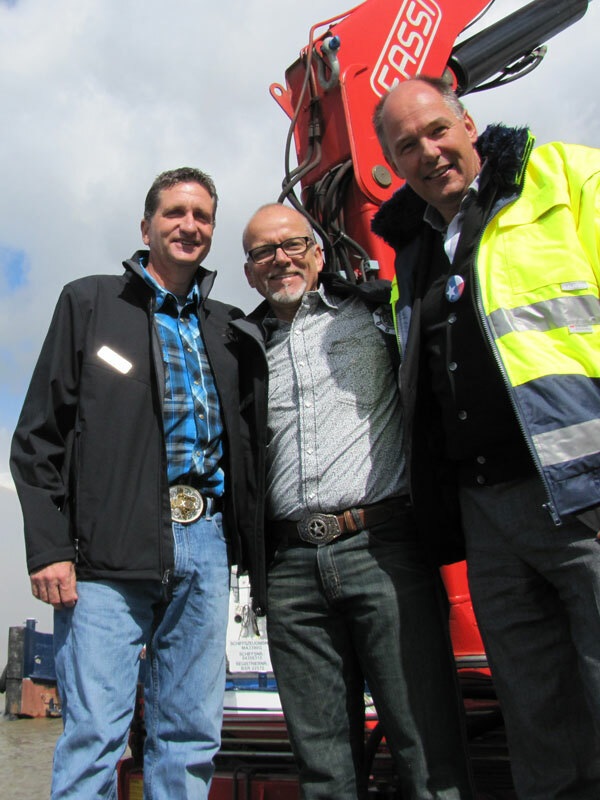 anchor-handling assistance for cable-laying vessels. 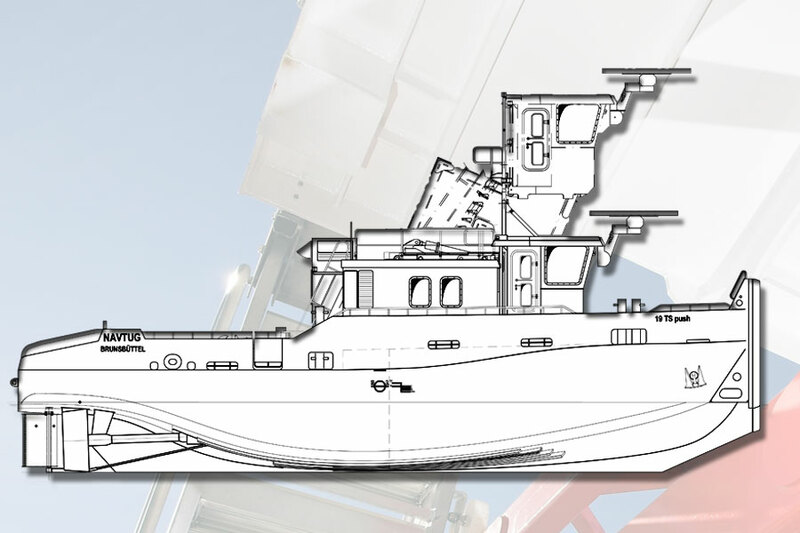 In December 2010, we could successfully lay the first NavTug® FlatTop on keel. It took place on Istanbul based Turkish yard SanMar. Beginning of 2012 the vessel was finished and – after sailing to Germany – was integrated to „Hans Schramm und Sohn Schleppschifffahrt” fleet. 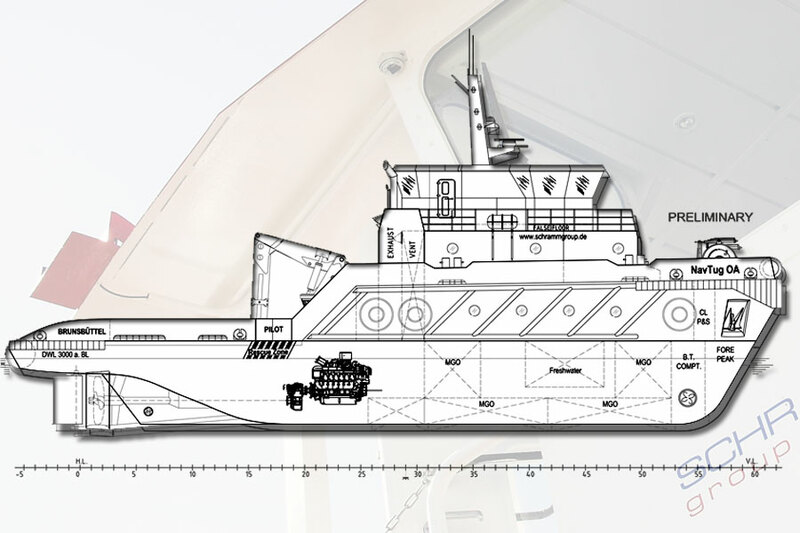 Before keel-laying, extensive meetings regarding interfaces and design have been performed with the yard as well as initial and structural design works. The „NavTug® FlatTop“ is a versatile and powerful assistance vessel similar to „MultiCat“ or „Euro-Carrier“ types. 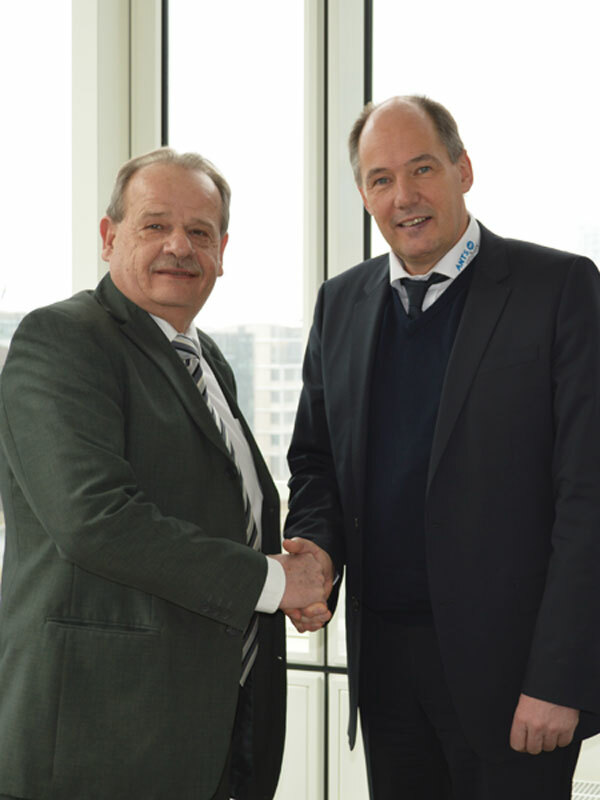 The main difference is that this vessel was developed in close discussions with German flag state authorities. Due to its small draught, it can operate near shore in shallow water as well as offshore for miscellaneous assistance jobs in construction sites or as anchor handling vessel for cable-laying vessels in offshore wind farms. 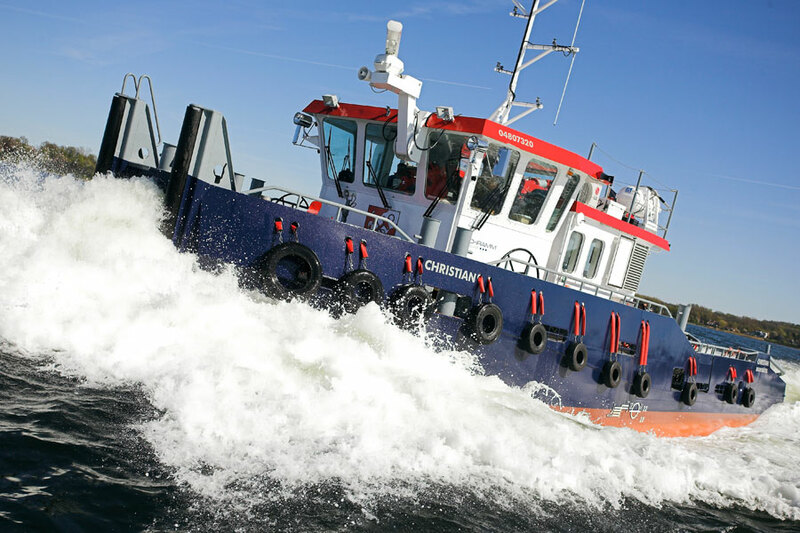 This type of tug boat meets all international and national regulations for 24h service, especially regarding size of cabins and sound levels and –protection (< 60dBA). With a length of 31,5 m and a beam of 11,5 m it has a bollard pull of 50 tons. The vessel has a big free working deck with a powerful deck crane and a double drum independent towing- and anchor-handling winch. After commissioning, the tug will operate as an assistance vessel for the cable-laying barge „NOSTAG 10“. The NavTug® 18TS push is a small, compact and powerful multi-purpose shallow water tug. It is designed, built and certificated as a seagoing vessel under GL-Class as well as inland navigation vessel. Our successful model NavTug® 18TS push was developed in 2006, initially on a beer mat. 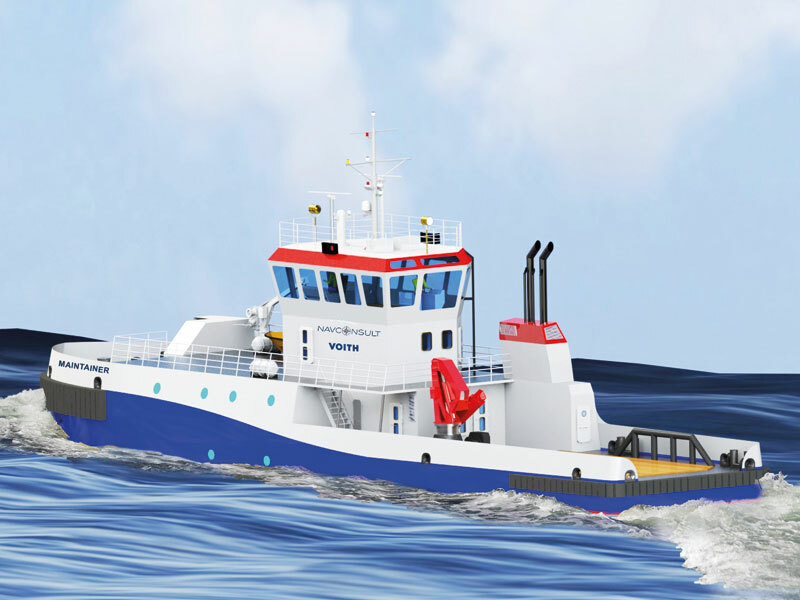 In autumn of 2007, the project really started, and in January 2009, the first NavTug ® named "Moin" was delivered to the customer, followed by "Christian" in May 2009. 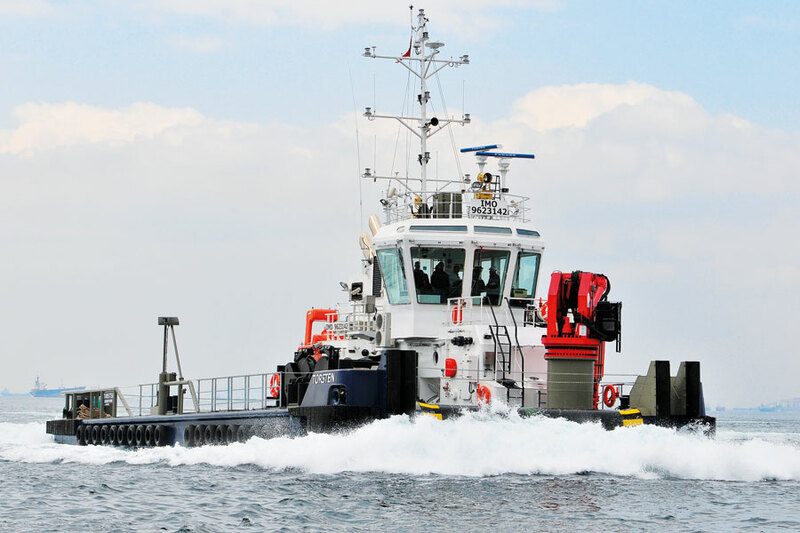 The NavTug® 18TS push is designed as a small, compact and powerful multi-purpose tug and has the authorisitation as a seagoing ship under GL class as well as inland navigation vessel. It can take a variety of tasks in shallow waters and coastal areas, but is also suitable to push barges and pontoons in ports as well as on rivers. Due to this, it comes with a wheelhouse made from aluminum, which can be moved 4.4 m by means of a specially designed lifting device. The lifting device is patented. The closed circuit water lubricated shaft and the low emission engines ensures protection of enviroment. Since 2009, both tugs are working for the Australian gas field „Gorgon“, to land Northsea standard barges in the protected area around Barrow-Island. well as cable-laying assistance and survey works. The NavTug® OA is a handy-size shallow-water AHTS tug – practically almost the big brother of NavTug® 18TS push. Strong and sturdy, yet clear and handy, he can take over a variety of tasks in offshore construction and act as a cable laying assistance ship. He is small and shallow-draught enough to enter smaller ports and yet large enough to stay at sea for longer time and do heavy work. Beside the crew, he can accommodate up to 12 people e.g. Divers, service technicians, site managers or similar. He can also work as a supplier or serve as a traffic control vessel. Equipment for function as a traffic controlling vessel. Due to extension of 500 mm in lenght and 500 mm in breadth, it has more room for larger fresh water and seawage tanks, and slightly larger mess. This will allow longer operating hours and offer more comfort. The keel design was modified and now offers a better way to dry out, docking as well as space for pipes. The engine power was increased to provide a higher bollard pull. Based on this model, a version with a fixed deckhouse is planned. The NavWorker10 is a small, strong, sturdy work boat. 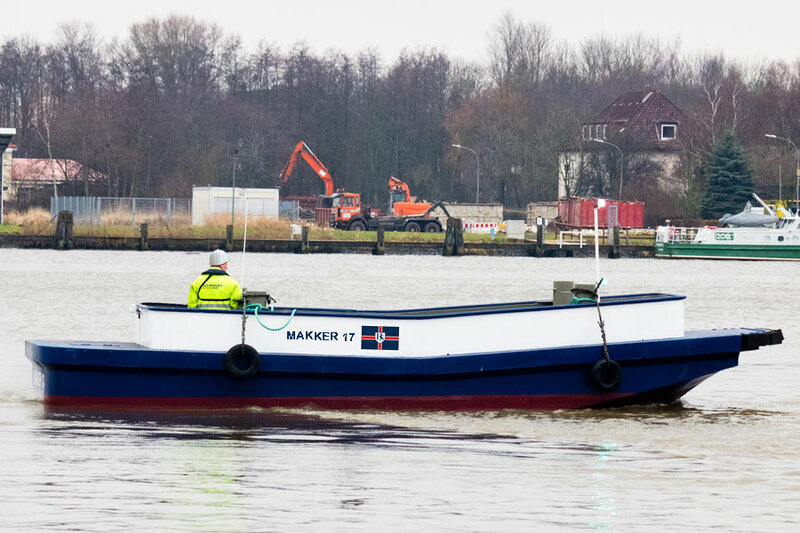 It is a further development of the mooring boats “Makkerboote” which operate reliably and successfully since years for the company Schramm.